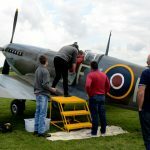 To celebrate the 80th Anniversay of the Supermarine Spitfire, it's your chance to 'Sit in a Spit'! 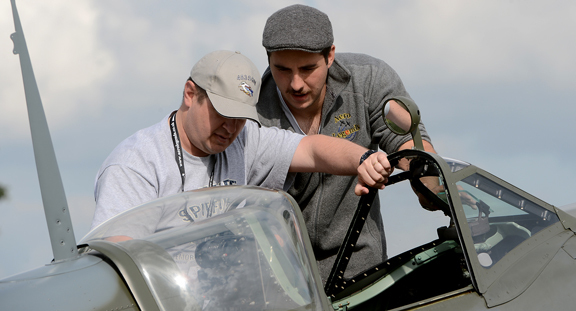 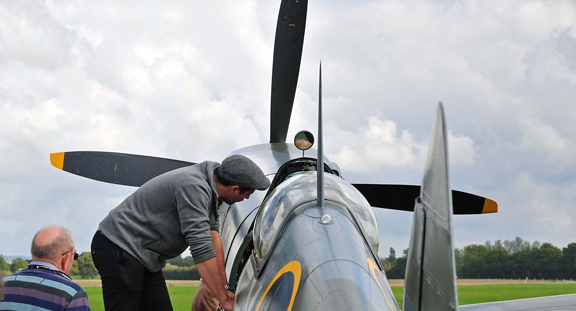 This is your chance to sit in a real airworthy Spitfire Mk IX TD314. 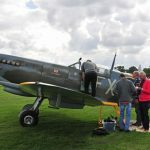 A unique experience at one of the country's former RAF airfields - Headcorn Aerodrome, Kent and Sywell Aerodrome, Northamptonshire. 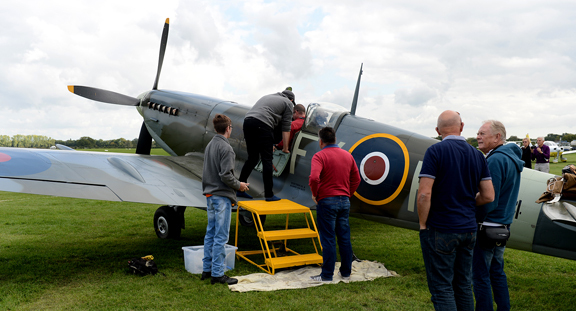 The event is introduced by a Spitfire expert. 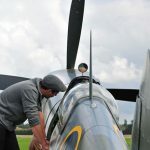 Also, the mighty 27 litre Ground Running Merlin Engine will be demonstrated. 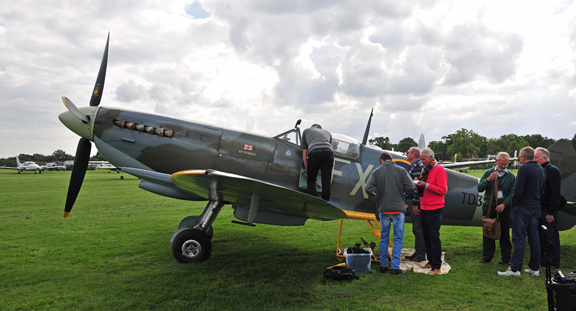 The experience includes tea, coffee, soft drinks and a light buffet.